Stacy Konczak directs our school music program, the annual Christmas program, and the school choir for middle school students. She also plays the organ for us on Sundays at St. Patrick and St. Hyacinth. 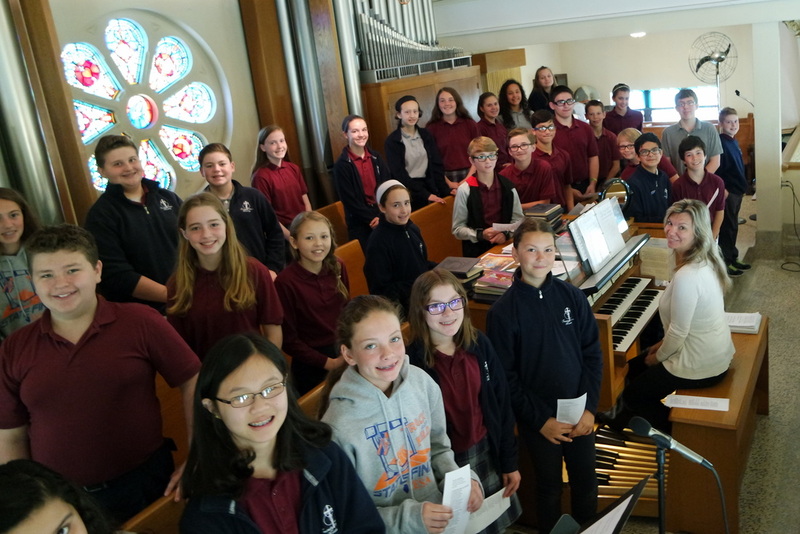 ​Our Middle School choir consisting of 6th-8th grades sings at all school Masses as well as other important liturgies including First Communion, Confirmation, and TCA Graduation Masses. Checkout our choir and second graders singing some of their favorite pieces below! 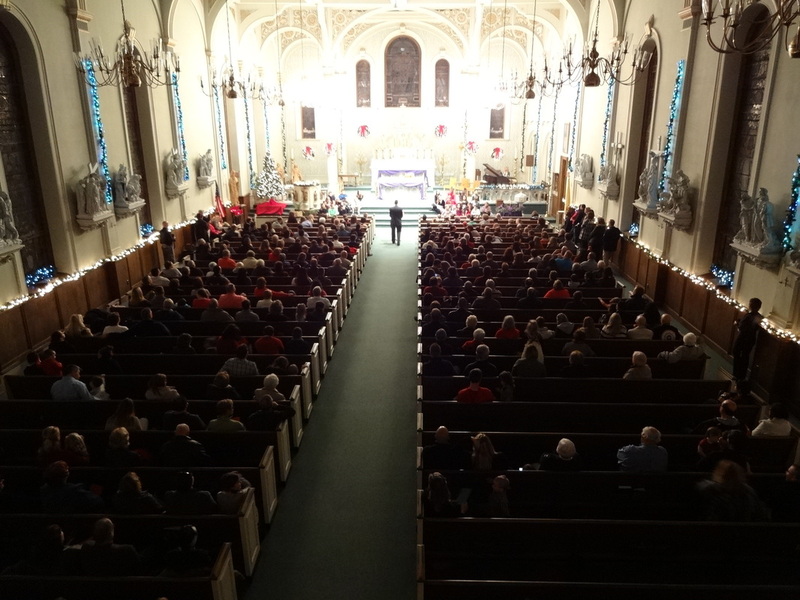 See more Christmas Photos in the annual photo page or on FaceBook.